NSGSC Spring Academy runs between April and June on a weekly basis. Players participate in sessions each week with focus on player development. Programs are available for U4 - U12 players of all levels of play. Groups are formed based on age and ability level. The Academy programs mostly takes place in the Bubble (indoor soccer facility), with the exception of sessions at Windsor High School's outdoor turf field. 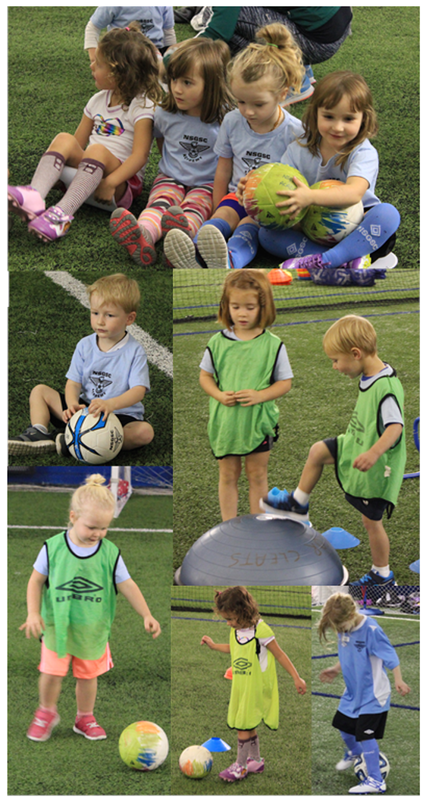 U4-U5 Fun in the Bubble for both Boys & Girls! 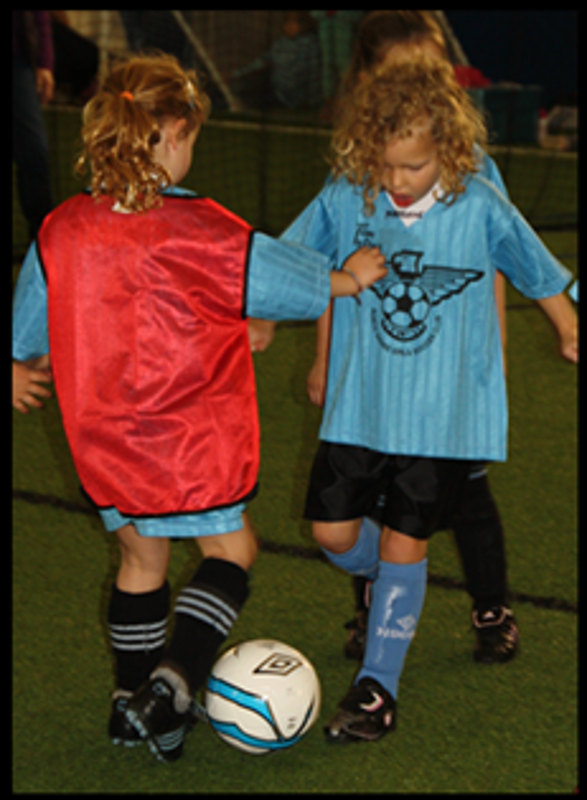 The U4/U5 Spring Grasshoppers Academy program - Is an ideal program for players looking to get started in the game of soccer and sport in general or continue. This program is open to boys and girls boys and girls that are 3 and 4 years old. The program takes place in the NSGSC Bubble indoor facility (931 Broadview Drive, North Vancouver). U9/U10 Train with friends in an enjoyable and challenging environment! The NSGSC Academy is a "player-centered" program focused on developing technical excellence in an enjoyable and challenging environment. Emphasis will be placed on developing individual technical skills. Players will be training with the ball using all parts of their feet. Also to use both feet in training will be encouraged. U9 - U10 / U11 - U12 Develop your Individual Technical Ball Skills with the Best Coaches!